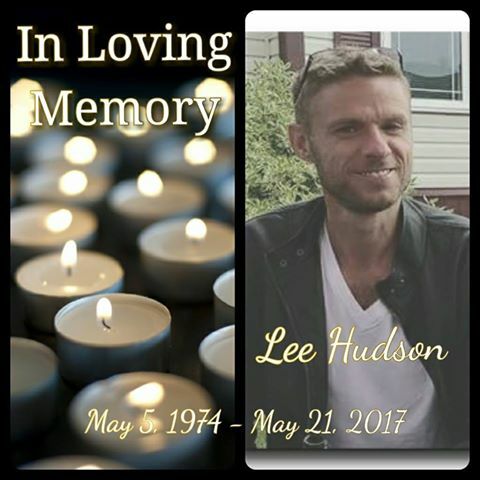 It is with an extremely heavy heart that we at the Centre of Hope, along with his family, announce the sudden passing of Lee Hudson. Lee was a past employee but most importantly a dear friend of the Centre of Hope and its patrons. We will be holding a Celebration of Life for Lee at the request of his family, on Thursday May 25, 2017 at 1pm at our 1 McLeod Street location. Lee’s family encourages everyone to attend.